Make your Mystery Dinner Reservations! Posted by * * * in Loretta Sprenkle Memorial, NFRW, PFRW, SUN Area Republican Women. Comments Off on Make your Mystery Dinner Reservations! 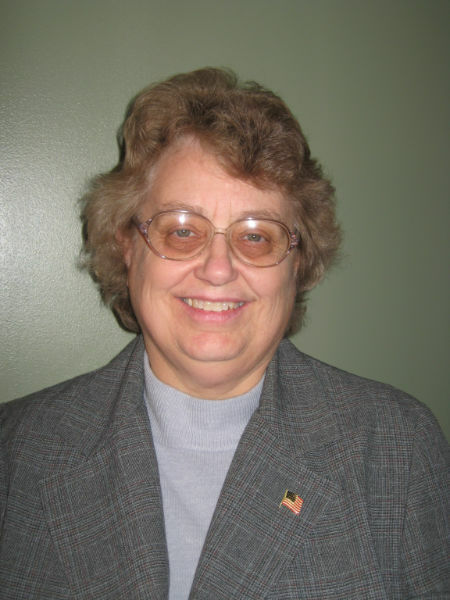 Loretta M. Sprenkle was a founding member of SUN Area Council of Republican Women. She passed away suddenly in early 2012 leaving a legacy of love of God, Family and Country. Loretta was committed to educating youth on the importance of Americanism. Rules: Students, grades 7-12, who attend public, private, parochial or home schools may submit one essay each. SUN Area Council of Republican Women welcomed the 2014 Loretta M. Sprenkle Memorial Essay Contest winners to its May meeting held in Lewisburg. Posted by * * * in Loretta Sprenkle Memorial, NFRW, PFRW, SUN Area Republican Women. Comments Off on SUN Area Council of Republican Women welcomed the 2014 Loretta M. Sprenkle Memorial Essay Contest winners to its May meeting held in Lewisburg. SUN Area Council of Republican Women welcomed the 2014 Loretta M. Sprenkle Memorial Essay Contest winners to its May meeting held in Lewisburg. The winners presented their essays and received their awards in front of club members, family and friends.